Duke Energy Corporation (DUK - Free Report)	announced that its subsidiary — Duke Energy Renewables — has finalized the acquisition of the Shoreham Solar Commons project from Invenergy. Located in Brookhaven, NY, the facility is one of the largest solar projects in New York and has a capacity to generate 24.9 megawatts (MW) of solar power. With this buyout, Duke Energy’s renewables business has set foot in New York, thereby expanding its footprint across 14 states of America. The facility came online on Jul 1, in sync with the company’s expectation to commence the project by second-quarter 2018. Duke Energy is selling the power generated from this facility to the Long Island Power Authority (LIPA) under a 20-year purchase power agreement (PPA). The Shoreham Solar Commons project is anticipated to generate annual tax revenues in the $0.7-$0.9 million range. Annually, the energy produced by this facility is expected to displace 29,000 tons of greenhouse gas emissions and create nearly 1 million MW-hours (MWh) of clean energy over its lifetime. Moreover, the fact that this solar facility has been constructed on the grounds of a former golf course will eliminate the use of pesticides and fertilizers on the property. This, in turn, will protect Long Island's fresh water aquifer. Scientists are increasingly growing conscious about fossil fuel-fired energy generation and its consequences. According to them, greenhouse gases are causing global climate change and subsequent environmental hazards. As a result, renewable energies are increasingly gaining traction across the globe. A key area in the renewable space is solar energy. Now coming to the U.S. renewables industry, per the latest U.S. Energy Information Administration (“EIA”) report electricity generation from solar resources in the United States reached 77 million MWh in 2017. With this, solar energy surpassed annual generation from biomass resources for the first time, making it the third-most prevalent renewable electricity source in the nation, after hydro and wind. Going ahead, solar power generation is anticipated to increase 19.9% to 0.928 quadrillion Btu in 2018 and 18% to 1.095 quadrillion Btu in 2019. Such developments and projections surely reflect growth prospects for solar energy generation in the United States. This, in turn, should prompt companies like Duke Energy that are expanding their solar assets. 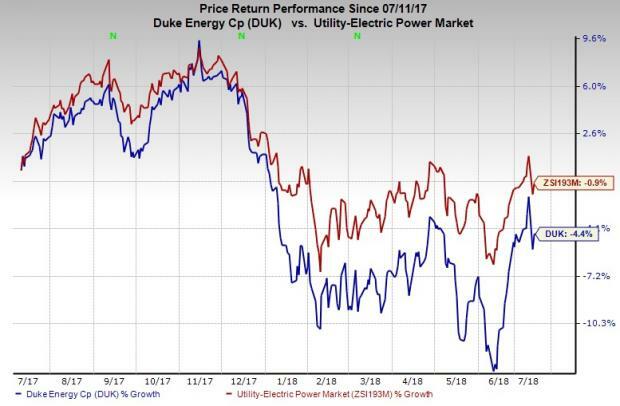 What’s Ahead for Duke Energy? Realizing the expanding market for green energy, the company has invested more than $5 billion since 2007. Duke Energy intends to invest $11 billion to generate energy through renewables and natural gas as it moves to a low-carbon future. By retiring coal plants and adopting more natural gas and renewables, the company has already reduced its carbon emissions by nearly 30 % since 2005. In fact, the company has set a new goal to reduce its carbon emissions by 40% from the 2005 level by 2030. On completion of the Shoreham Solar Commons project’s acquisition, we believe that the company will move a step forward toward achieving this goal. As far as the solar market’s expansion in New York is concerned, one can conclude that the city is making a rapid progress in adopting solar energy as a desired option for its citizens’ electricity generation. In February 2018, New York’s governor announced that solar power therein increased more than 1,000% from December 2011 to December 2017, leveraging more than $2.8 billion in private investment into New York's growing clean energy economy. Notably, such huge investment came as part of the Governor's mandate that half of all electricity consumed by New Yorkers should come from renewable energy sources by 2030. Considering the fact, that the Governor is aiming to make New York as one of the national leaders in clean energy growth, there is an immense opportunity of solar power installation in New York. In this line, we expect Duke Energy to make more investments in the city’s solar facilities, in days ahead. In a year’s time, Duke Energy has lost 4.4% compared with the industry’s 0.9% decline. The underperformance may have been caused by the potential volatility in market prices of fuel, electricity and other renewable energy commodities that the company is facing. Duke Energy currently has a Zacks Rank #4 (Sell). 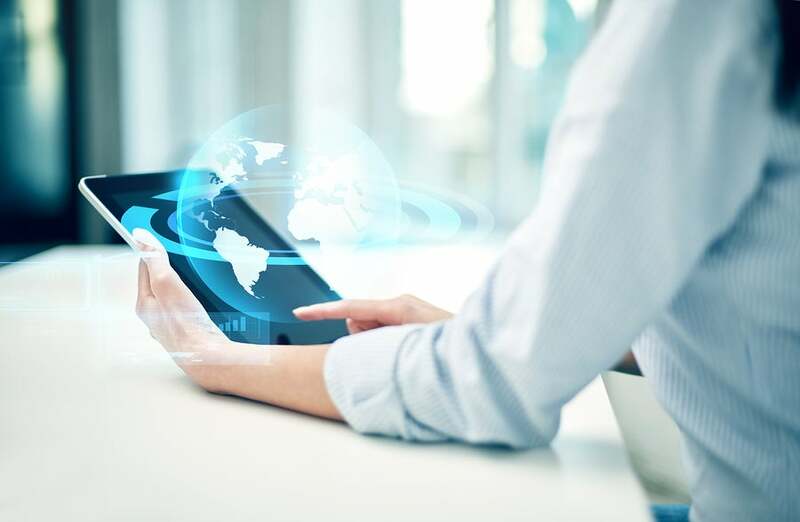 A few better-ranked stocks in the same industry are NRG Energy, Inc. (NRG - Free Report)	, Ameren Corporation (AEE - Free Report)	and Avangrid, Inc. (AGR - Free Report)	. While NRG Energy sports a Zacks Rank #1 (Strong Buy), Ameren Corporation and Avangrid carry a Zacks Rank #2 (Buy). You can see the complete list of today’s Zacks #1 Rank stocks here. NRG Energy pulled off an average positive earnings surprise of 507.93% in the last four quarters. 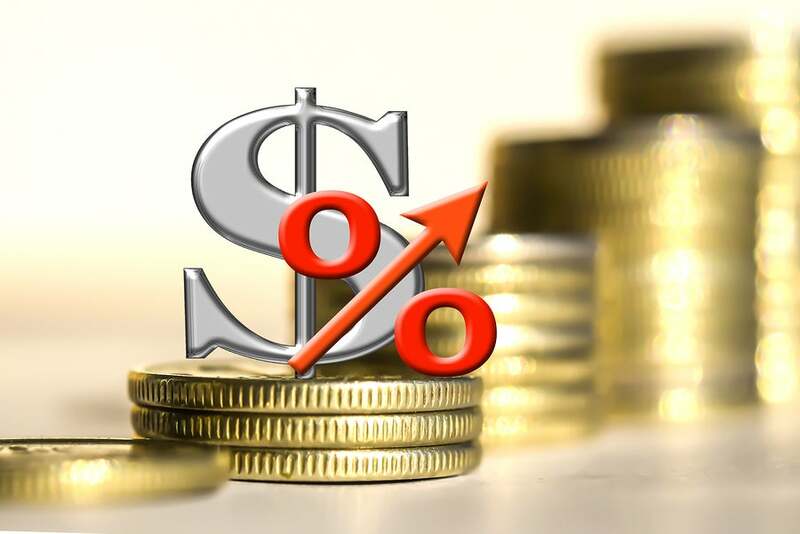 The Zacks Consensus Estimate for 2019 earnings moved up 24 cents over the past 90 days. Ameren Corporation delivered an average positive earnings surprise of 7.69% in the last four quarters. The Zacks Consensus Estimate for 2019 earnings moved north 4 cents over the past 90 days. Avangrid came up with an average positive earnings surprise of 7.79% in the last four quarters. The Zacks Consensus Estimate for 2019 earnings moved up by a penny over the past 90 days.